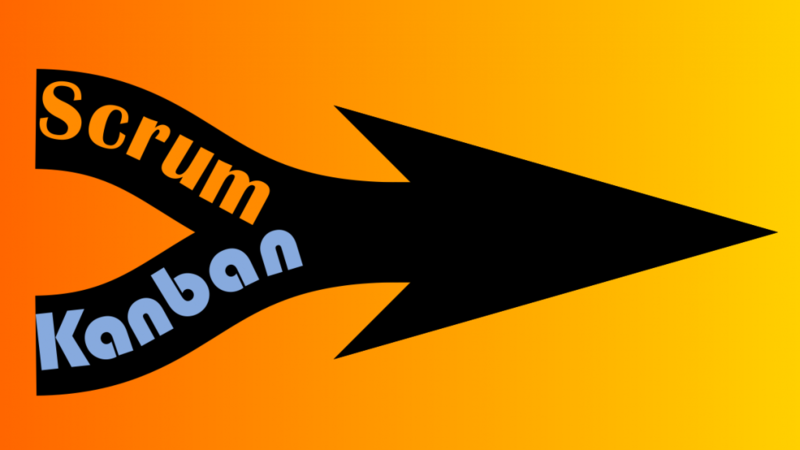 Scrum VS Kanban or Scrum AND Kanban? When you run an IT project, you should always consider the work method, that defines how the value is delivered to the IT product. The development process, no matter how many members your team has, can be either efficient or not. The challenges of your IT project have a lot in common with the challenges of other projects in the industry. Our previous article described how to build a template for a testing round and what and why we need for that. But such template is just a tool and it is useless when not used correctly. 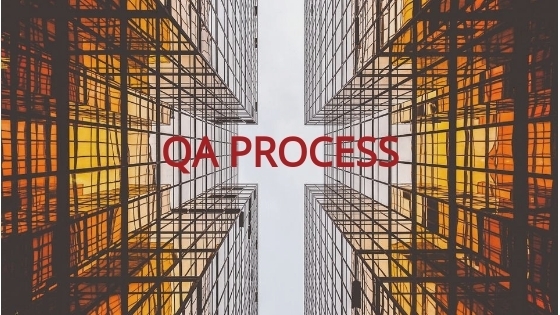 So let’s drill down into QA process and its procedures we are using to let the testing be flowing fast and easily. Below, we are going to share the detailed instructions as well as some QA process improvement ideas.